Our service range includes a wide range of drive panel, customized control panel and industrial control system. Counted among the leading suppliers, we offer a range of Drives Panels to our valuable clients at reasonable prices. 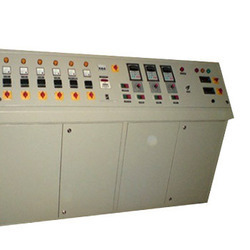 These panels controls the DC/AC flow of electricity in various processes such as steel rolling plant, cement paper, glass and various other areas. These care highly appreciated for its less maintains, reliable performance and operational frequency. Energy Savings means payback of panel cost. Available with us are superior quality control panels that are designed to perfection and fabricated using best grades of raw material. These are highly cost effective and are stringently checked for precision, quality, durability and flawlessness. 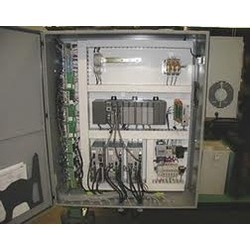 Leading Supplier of Motion Control Panels, PLC control panels, scada based control systems, automation control panels, A/C drives panels, DC drives panel and MCC panels. 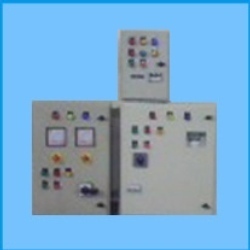 Design and wired as per customer requirement. Built with high quality switch gear and Automation component. Design with proper cooling arrangement. The panels are manufactured to meet the various industrial requirements. If your Logic board and PLC is obsolete or not support OEM? We Upgrades New series Industrial Control Systems and Exchange your old System with 18 months warranty. If you are looking for Industrial Control Systems, please contact us. We will do our best to help you find the Delta PLC that you are looking for at the most competitive prices possible.